It is also a prequel to Lisa Unger's novel FRAGILE, in which Eloise is first introduced. Eloise Montgomery is further explored in DARKNESS, MY OLD FRIEND. 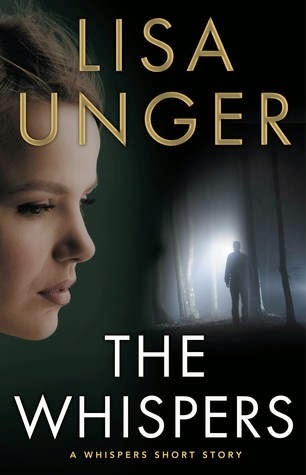 From an author whose "gripping narrative and evocative, muscular prose" (Associated Press) have won her critical acclaim comes The Whispers: a story that delves deep into the human psyche and the mind of one unforgettable heroine. The Whispers was a good, quick read. Although I knew what was going to happen for the most part, from the blurb, it still packed quite a punch. My heart broke right along with Eloise's. I bawled, no joke. I literally had to set the book down for a few minutes and then come back to it. Losing her husband and daughter was absolutely heartbreaking. Following the tragedy, Eloise begins to experience psychic visions. She has to figure out what they mean, which is usually about saving or finding lost girls, all while helping her surviving daughter through the difficulties of surviving the accident and losing part of her family. I really felt for the characters, I mean who wouldn't? Their lives have been turned upside down and Eloise's visions would be hard for someone without the losses she is going through. It is a really short story, at only about 66 pages (some of that was an intro to another story at the back) it's a quick read packed with a lot of story. I would have liked to had more, but what there was was good. It is a nice introduction to the series, and I'm looking forward to reading more! 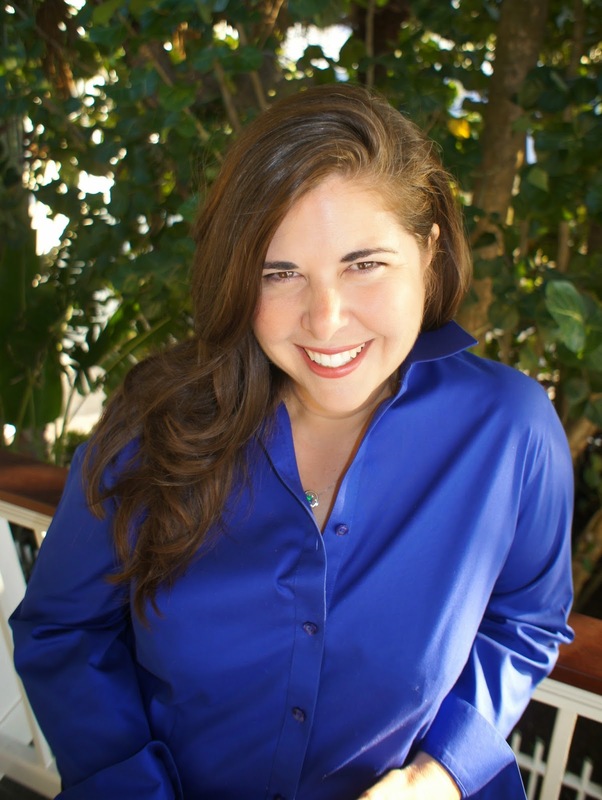 Lisa Unger is the bestselling author of 13 novels and several short stories. CRAZY LOVE YOU is her latest release. IN THE BLOOD, now in paperback, was a 2014 Goodreads Choice Awards Nominee for Best Book, Amazon Best Book of the Month, Suspense Magazine Best Books of 2014, Sun Sentinel Best Mystery Novels of 2014 and Indie Next Pick! Additional accolades include selections as a finalist for International Thriller Writers Best Novel Award, a winner of the Florida Book Awards, a finalist for Prix Polar International Award, Bookspan's International Book of the Month, and a Target "Emerging Author." Her books are published in 26 languages worldwide and have been named top picks by Today show, Good Morning America, Walmart Book Club, Harper's Bazaar, Family Circle, Good Housekeeping, Washington Life, Publishers Weekly, New York Daily News, Indie Next and Amazon (Top Ten Thriller of the Year.) She currently lives in Florida.